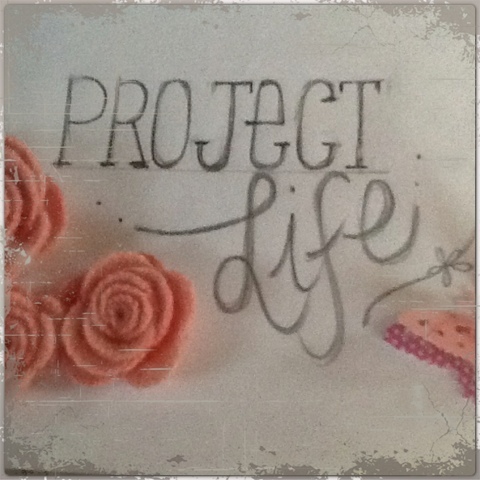 Blogland seems buzzing at the moment with Project Life, and it has made it hard for me to resist starting my own project life album too. This is a way I can keep track of what's happening in my life, whether it's crafting,family,cooking,gardening and doing it all with my other love of taking photo's. Now I just have to wait for my album and supplies to arrive. Have you been tempted to start Project Life too? Fancy going over to the 'dark side' Lisa! LOL Actually, I purchased Project Life last year and its still sitting un-opened! naughty naughty! If I had small children I might do the "Project Life" scrapbooking, but since they are all grown, I just do decorative scrapbooks. Still, I have about 25 albums made up. I have a special cupboard just for them! Your scrapbooking lately looks lovely. I did Creative Memories style scrapbooking for over 10 years, still try to get some done at times. Have often thought about PL but haven't yet! I will enjoy seeing yours. This is the first I heard of project life. I better do some searching. Hahahaha...well, you know how addicted to PL I am! So have you made a start on it yet? Sooooo excited that you are joining in...the dark side is SO MUCH FUN!